Nick Kyrgios has slammed the tactics of Ukrainian teenager Dayana Yastremska after she came back from 5-2 down in the final set to defeat Australia's Ajla Tomljanovic 6-2 2-6 7-6 (7-3) in the final of the Thailand Open. Yastremska was just two points from defeat at deuce in the final set but fought to turn things around and win the match in two hours and 22 minutes. 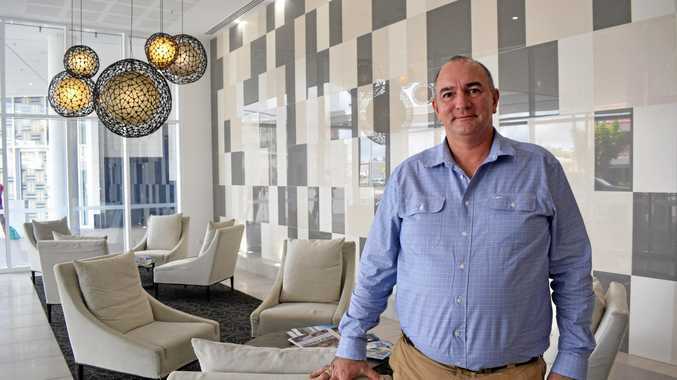 Kyrgios and Tomljanovic have dated in the past and while their relationship status isn't clear these days, the Canberra product is still invested in her fortunes. At 5-2 to Tomljanovic, Yastremska took a medical time-out which Kyrgios fumed about on twitter, labelling the teenager's tactics as "trash". It appeared Tomljanovic may have shared his view. The shattered Australian did not hang around at the net to shake hands with Yastremska, quickly gripping her hand near her own chair after the Ukrainian had enjoyed her post-match celebration. Tennis commentators were not surprised at the Aussie's reaction either. After dominating the first set, eighth seed Yastremska faced some strong returns from the 25-year-old Tomljanovic, who took the second set to level the match then surged ahead in the third to be on track to claim her first WTA Tour title. Then came the controversial medical time-out as the trainer came out to treat Yastremska's left leg. Yastremska, who had been out of sorts, then calmed herself and cut down her errors when play resumed, reeling off four straight games to lead 6-5. In the tiebreak, Yastremska was in full control with deep groundstrokes and eventually blasted a forehand winner on her first match point to wrap up the victory. "I was always trying to play the same as you," Yastremska said to Tomljanovic in the post-match interview. 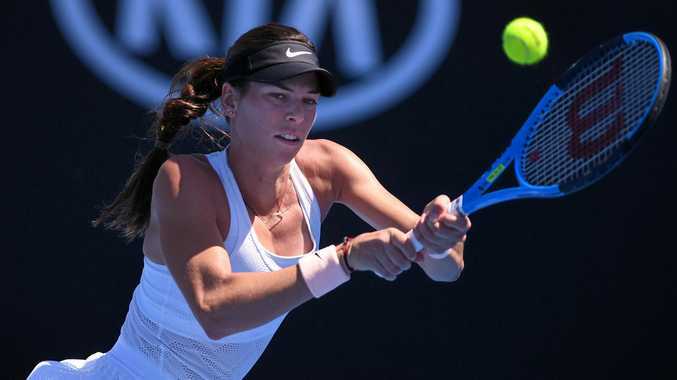 For Tomljanovic, the loss would have hurt even more as it is now her fourth straight loss in a WTA Tour Final and the third in the past year, after losing 2018 finals in Morocco and South Korea.